We really enjoyed staying at the Great Escape Lodge, with its picturesque location in the Adirondack Mountains. 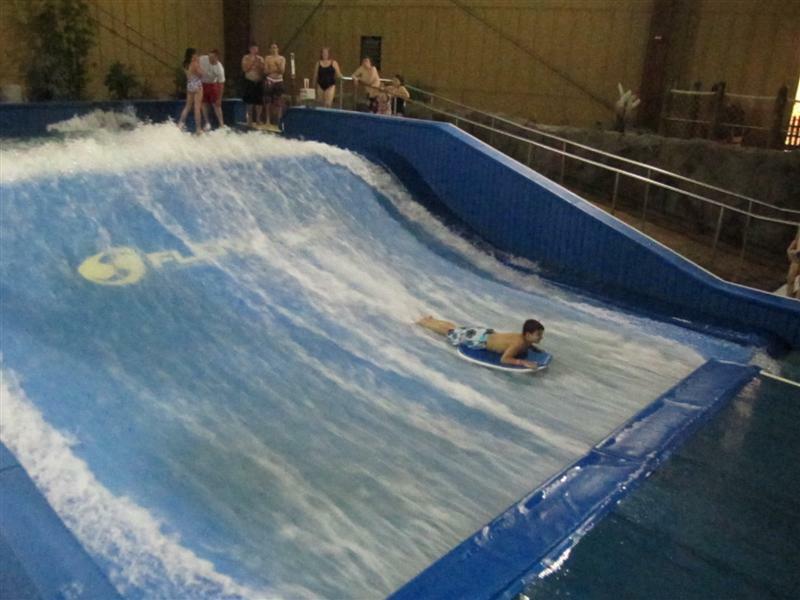 The 38,000-square foot White Water Bay, the only indoor water park in the Lake George region, was open from 10am-10pm. We let the kids stay up late to enjoy it when it was practically empty. The Boy, who blanches at the sight of a roller coaster, had no qualms about dragging an inner tube up four flights of stairs to plummet down the 290-foot Snow Shoe Falls water slide, or attempting to kneel upright on a boogie board on the Boogie Bear simulated wave rider. The Johnny Rockets restaurant on property was a hit with The Girl, who delighted in feeding coins into the jukebox (Mom needed her Bee Gees fix), and dipping her fries into the ketchup smiley face created on her plate by our waitress. The Kids Klub offers scheduled crafts activities, as well as character meals and dance parties with Scooby Doo, Scrappy Doo, Shaggy, and the “Timbertown” characters, like Spruce the Moose, Frankie the Fox, and Sheldon the Turtle. For us, the Great Escape theme park was a mixed bag. 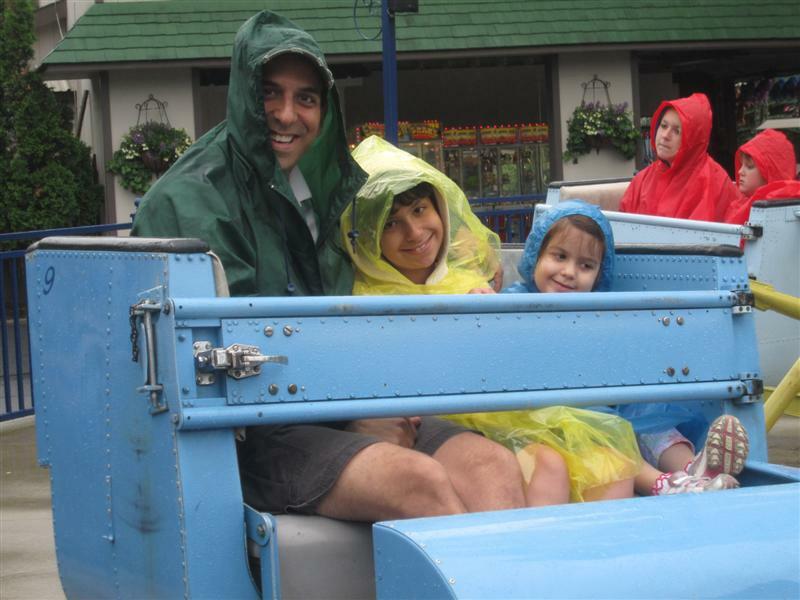 Our experience was colored by the incessant rain, and by the fact that we had recently been to the wonderful Busch Gardens Williamsburg in VA. It’s an attractive park, with ample shade from trees and oversized umbrellas. But many attractions, dating back to the 1980’s, are showing their age with faded and peeling paint. And oy, the rain. Never had a $5.00 purchase of plastic rain ponchos been SO worth it, although I did have some “green guilt” worrying about their obvious lack of biodegradability. Lesson learned: Always spend the $5.00 for the plastic ponchos. ALWAYS. Our favorite attractions were those we haven’t seen anywhere else; most notably the Swan boat ride, and the Thunder Alley go-karts, which were unique in that the cars were ’50s convertibles —including some pink ones – traveling Route 66, with music of the era playing. 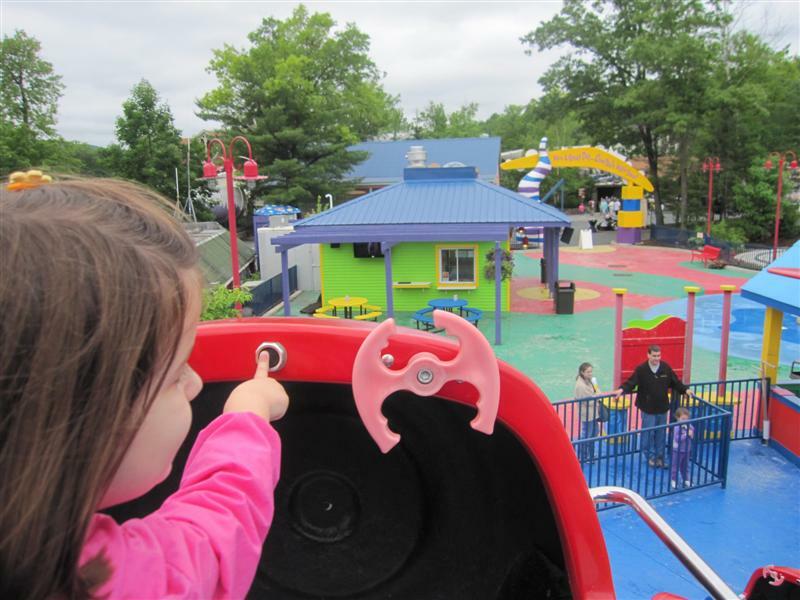 The Girl’s favorite section of the park was Kidzopolis, because she was big enough to go on all the rides by herself. That’s a big deal for a four-year old. There were also several shows presented at different locations throughout the day. Our favorite was the Arctic Olympic Games Splash Theater, with high divers dressed like rascally penguins training for a diving competition. 6. I may have scored it higher had the weather been better. But even then, this park has seen better days. On its own, the Great Escape Lodge is an 8 in my book. The Great Escape theme park is open on weekends through October, although Splashwater Kingdon is only open through Labor Day. 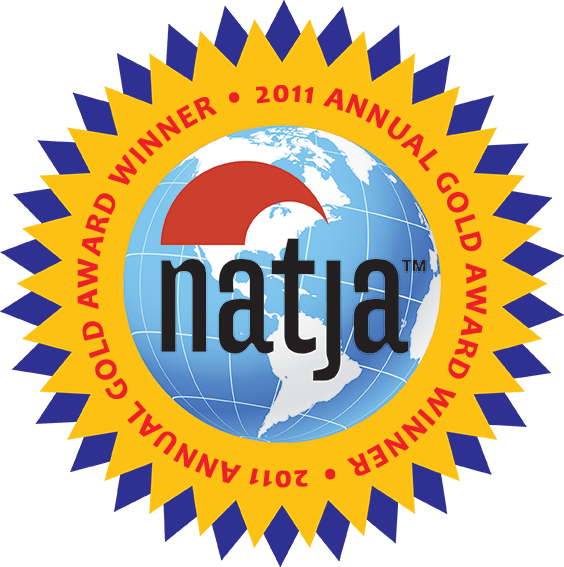 The Great Escape Lodge, and its indoor water park, is open year round. Disclaimer: The Six Flags Great Escape Lodge provided us with theme park tickets and a reduced room rate. I love the entire Lake George area! So…. 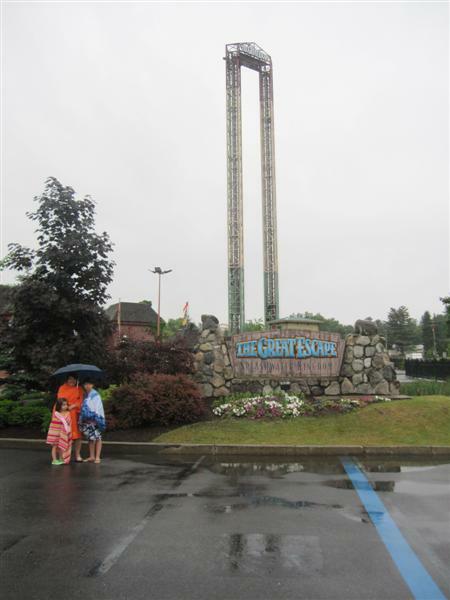 you went to an amusement with both kids, your husband, and the weather was horrible. No one is going to question your commitment. Glad you had such a nice time at the park and the lodge. It sounds like a fun trip.